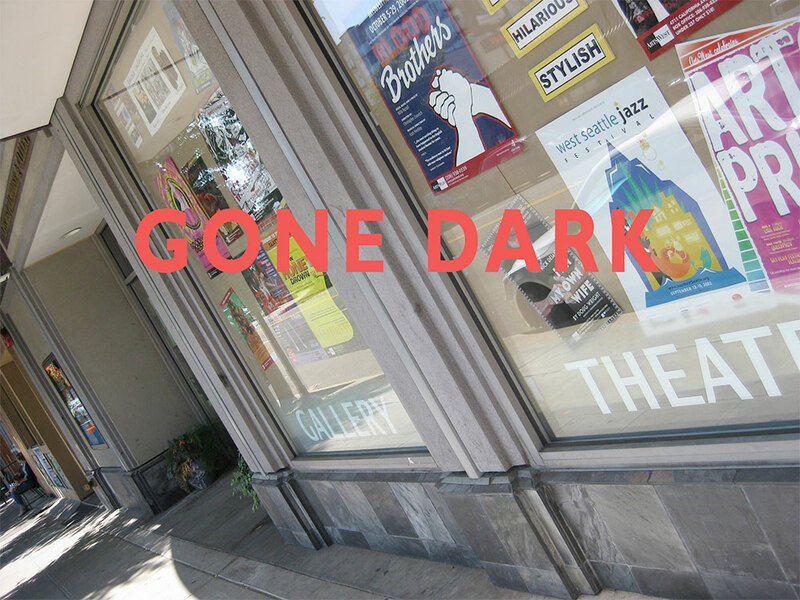 ArtsWest Playhouse and Gallery’s marquee has gone dark for the next six weeks while an update takes place in the Gallery and Theater space as well as some behind the scenes changes are implemented. To mark this day and to hint at what’s to come, ArtsWest has revealed a new logo. “As we are moving into our 15th year, the best anniversary gift we could give to ourselves is a rebranding and strengthening of our identity,” says Board President Judy Pigott. When the doors re-open on September 26th a more contemporary, cleaner and fresher ArtsWest will greet the public. This entry was posted on Monday, August 19th, 2013 at 7:43 pm	and is filed under General.